Welcome to year 2 spellings. Each week we will upload a new spelling list to be practised at home. Your child will be told if they need to practise 5, 10 or 15 spellings. On Fridays we will have a spelling test which will be recorded in their yellow spelling book. The yellow spelling book will be sent home on a Friday and we ask that you mark the spellings and discuss any mistakes. The spelling book should be returned to school the following week in time for the next spelling test. 5 spellings- find, behind, knee, know, again. 10 spellings- find, behind, knee, know, again, pencil, fossil, playful, can't, we'll. 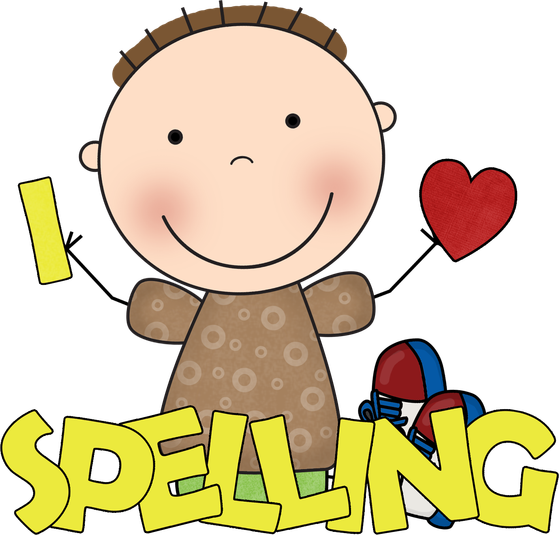 15 spellings- find, behind, knee, know, again, pencil, fossil, playful, can't, we'll, louder, useful, shorter, argument, treasure. After each spelling test we will ask the children to apply their knowledge of some of the spellings in a sentence. We will read out the sentence and the children will write it as a super sentence. Please practise this at home. I can find it behind my knee. I know the pencil was useful when I found the fossil but we'll have an argument even louder if we find the treasure.